Comes packaged in a beautiful gatefold case, featuring Liz Ranney's beautiful, original art on the jacket & record label. Mastered for vinyl by Pete Lyman at Infrasonic Mastering Studios (Sturgill Simpson, Weezer). Pressed in France, by Noiseland Industries. Includes unlimited streaming of Cariboo & Whiskey via the free Bandcamp app, plus high-quality download in MP3, FLAC and more. 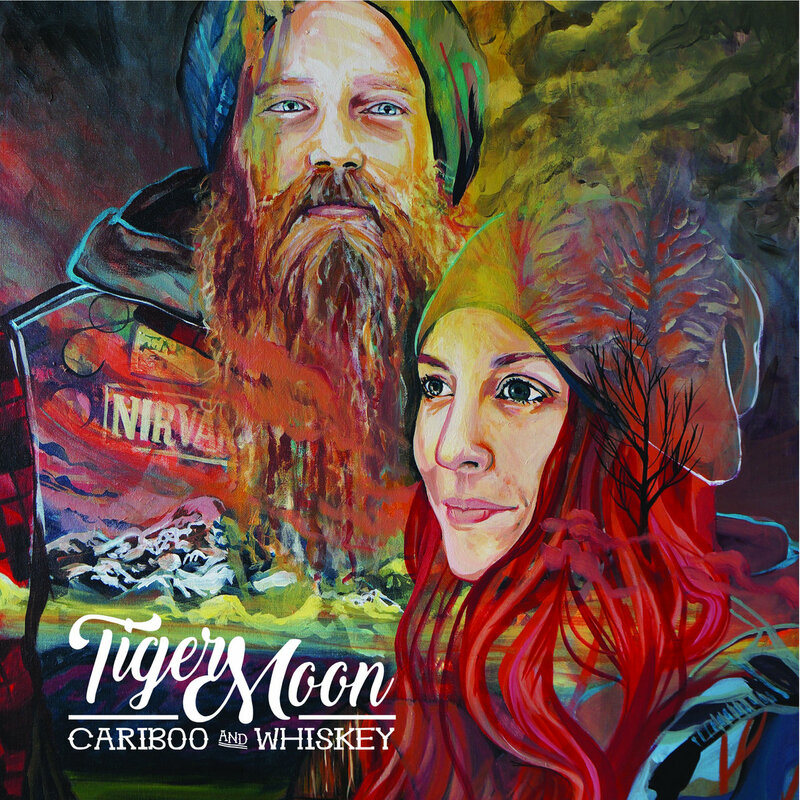 In the winter of 2017 Tiger Moon, a Canadian folk band, drove up to Northern BC to record the album Cariboo & Whiskey. The endeavour took about 2 years of planning and several hangups and creative recalculations. 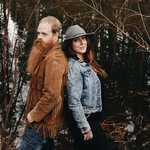 They ended up recording in the beautiful 160-year-old buildings of Barkerville, one of Canada's largest National Heritage Sites, over seven days in January. This is the story of how Cariboo & Whiskey came to be. The sights, the sounds, the smells of what life was like in that crazy week of recording with Dan Tait, Kasey Graff, Mike Pedersen, Dylan Ranney, and the wizard behind the camera Chelsea McEvoy - Get it all! THIS IS A LIMITED EDITION PRINTED DVD! Video Shot & Edited by Chelsea McEvoy with assistance by Isaac Balson. Audio engineering & mixing by Mike Pedersen at Music City Studio in Kelowna, BC, Canada. 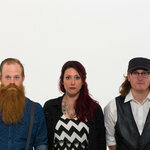 All words and music written by Tiger Moon. 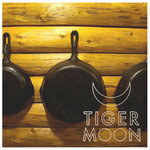 Get all 4 Tiger Moon releases available on Bandcamp and save 15%. 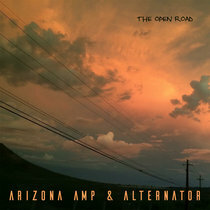 Includes unlimited streaming via the free Bandcamp app, plus high-quality downloads of Cariboo & Whiskey, Whiskey Down, Mama Nature's Finest, and Tiger Moon EP. , and , . The C&W CD comes in a beautiful gatefold card case adorned with the one-of-a-kind art provided by Liz Ranney. 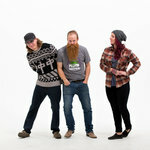 Cariboo & Whiskey Vinyl & CD Package! 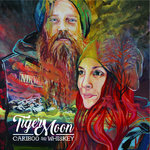 Want all of the copies of Tiger Moon's brand new record 'Cariboo & Whiskey'? With beautiful cover art painted by Liz Ranney, as well as both hardcopy tracklists - you'll be set for all the Tiger Moon you can handle with this package! 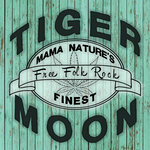 Tiger Moon took a team up to the Cariboo Mountain Region of BC to record a piece of Canadiana, and this is the album they emerged from the mountains with. They also recorded a documentary on the making of the album, available on DVD and online video streaming hosts. 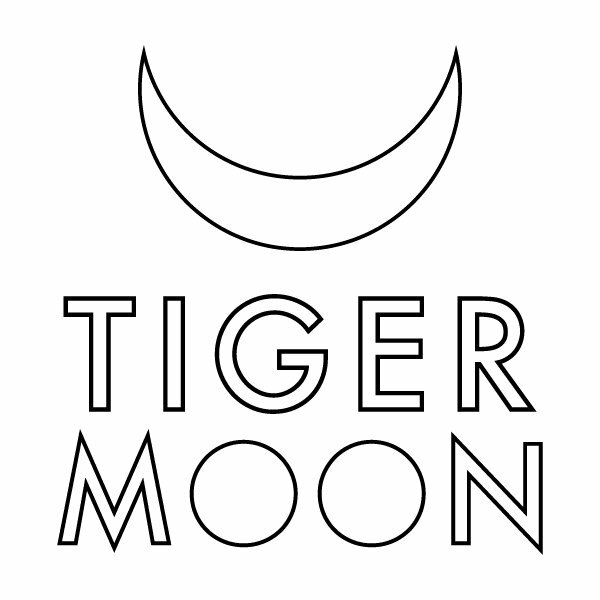 This is Tiger Moon's very first full-length release. 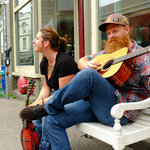 Recorded in the 19th century gold rush town of Barkerville, BC, 'Cariboo & Whiskey' is a unique expression of West Canadian Folk. It blends folk with country, and it's drizzled with Tiger Moon's signature syrup-soaked vocal harmonies. It's an upbeat, fun-loving album, with a little bit of heartache and lament mixed in for good measure. 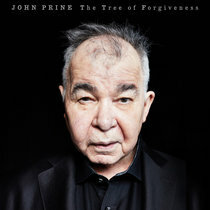 The album is available digitally here, and also on CD & Vinyl record. 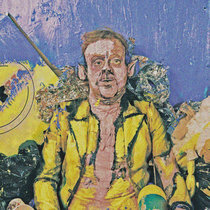 All songs written by Tiger Moon. 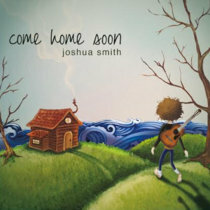 Produced and arranged by Tiger Moon, Mike Pedersen and Joshua Smith. Mixed & Engineered by Mike Pedersen at Music City Studio in Kelowna, BC, Canada. Mastered by Pete Lyman at Infrasonic Sound in Los Angeles, CA. 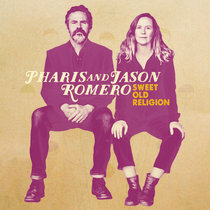 Recorded on location in Barkerville Methodist Church and St. Saviour's Anglican Church in Barkerville, BC, Canada. 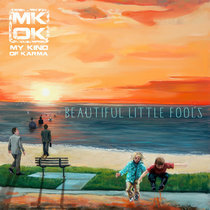 Album artwork by Liz Ranney. 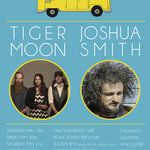 Tiger Moon is Kasey Graff and Dan Tait.